NeoGenesis honors and supports those affected by Cancer and the professionals dedicated to serving them. Our skin is the largest organ of the body and our first line of defense against sunlight, chemicals, microbes and the environment. It helps regulate body temperature, prevents water loss, and permits the sensations of touch, heat, and cold. Without our skin’s protection, we could not live. With the proper care, these skin reactions are usually temporary. Both reaction and healing time will be unique to each person. Until recently, patients’ skin health suffered with little or no option for healing skin reactions while undergoing treatments. That is changing with many more professionals receiving the advanced training to work with traumatized skin. The best time to begin this specialized skin care program is prior to any treatments. If this isn’t possible, seek out the guidance of a professional trained to soothe and heal traumatized skin, making the patient more comfortable as soon as symptoms appear. For Wellness and Esthetics Practitioners, we would like to introduce you to NeoGenesis and our Oncology approved product line. At NeoGenesis, our core emphasis is serving the oncology community. We understand the effects cancer treatment has on the skin. Many of our products are Oncology approved, non-toxic, organic and completely safe, yet highly effective for everyone. 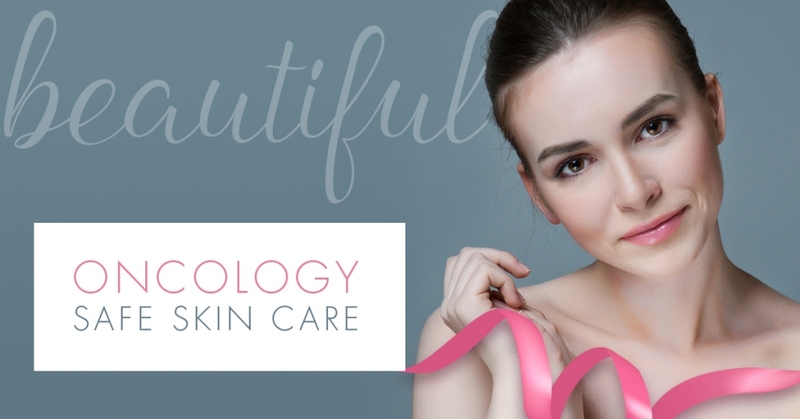 Oncology Esthetics is a specialty that provides skin care services to cancer patients either while undergoing cancer treatment or post treatment. Estheticians are professionally trained and licensed individuals who perform facial services as part of their profession. Some have advanced Oncology training and certifications, which ensures that the Esthetician is properly trained to perform facials for those undergoing cancer treatments or in the weeks and months following treatment. Estheticians are an important part of the cancer patient’s support system. They provide a soothing touch, in a safe emotional space, to help their clients relax and recover. 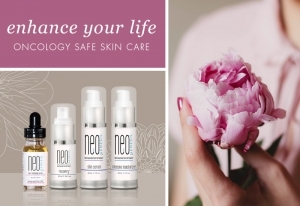 The NeoGenesis line of skin care products are Oncology approved for use during and after cancer treatments. By giving the skin the nutrients it needs to naturally repair and heal through our S²RM® patented technology, the patient receives a greater level of comfort and healing from extreme dryness, persistent itch, rash, hyperpigmentation and photosensitivity. Intensive Moisturizer, for deep hydration and barrier protection. If you are an Esthetician, Oncology professional, Clinician or Distributor, who shares our passion of helping those with cancer receive the help they need, please contact us to learn more.